Planning a wedding is stressful. You’ve got to get the invitations out, schedule the vendors, plan the seating chart, to name a few. All of these planning details have been pressing down on you, and can leave you feeling tense and anxiety ridden. But don’t let all of the planning and deadlines that have led up to the wedding day ruin the day itself. Your wedding day should be free of stress and anxiety so you can enjoy each and every once-in-a-lifetime moment. Here are some tips for staying stress free on your wedding day. Make sure you have a wedding coordinator or amazingly capable personal attendant. This person should be in charge of all the details. Once the day is rolling and the festivities have begun, starting with makeup and hair, you shouldn’t know about any snafus. Your coordinator, attendant, and/or bridal party can take care of it. It can be helpful if you make make a book full of bridal party phone numbers, vendor phone numbers, and any other VIPs that may need to be reached on the wedding day. Then anyone can make the necessary contacts without bothering you for information. It will be your job to stay blissfully unaware of any potential problems. 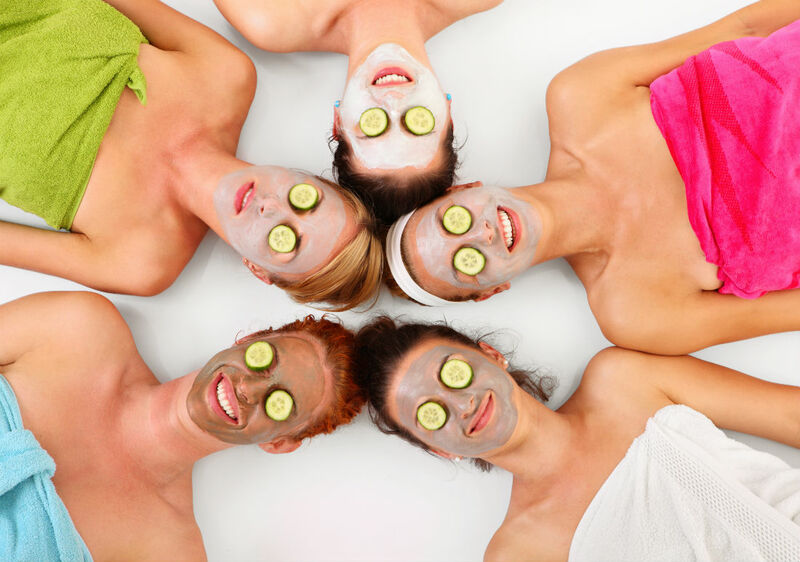 If you want quality time with your bridal party consider scheduling a spa day together. You can relax in soaking pools and get massages so you all feel ready for the big day. You should also consider whether or not you need some time alone to gear up for a big day full of people. Don’t feel guilty if your inner introvert needs a massage alone. There will be an endless stream of people wanting to congratulate you on your wedding day. If the thought of that makes the hives start to break out, take some time alone and relax with a massage a day or two before the wedding. 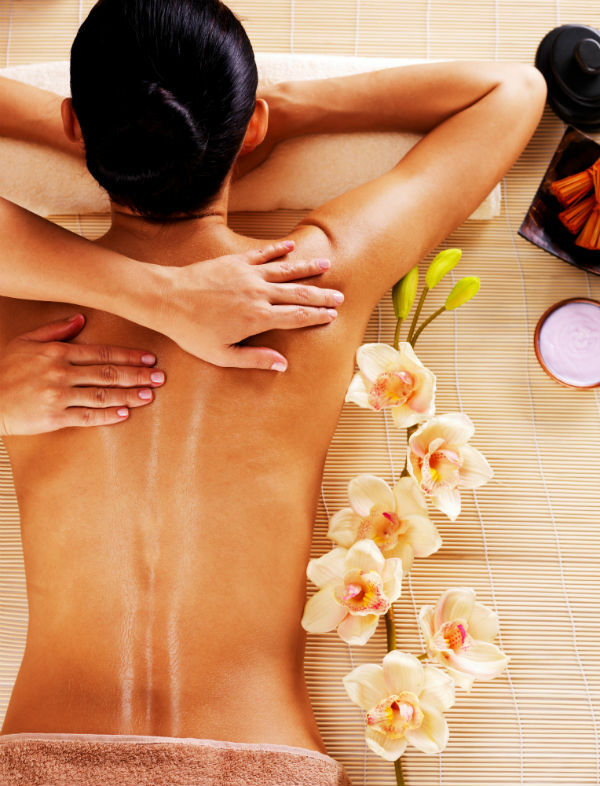 A massage will help melt away any tension or anxiety that may have settled in your body in the days and months leading up to the wedding day. The wedding day is your special day. Of course you want to please everyone involved, but ultimately it is your special memory. Only spend time worrying about the details that matter most to you. The more you have planned and taken care of in advance, the less you will have to worry about on the wedding day. Take a moment to sit back, enjoy and savor every special moment. Don’t sweat the small stuff, anything that might go wrong is likely just to make the memories sweeter. Bridal party at the Spa! !